Coffee spills quickly turn into set-in stains that are hard to get out of fabric. A good cotton fabric item like a dress shirt will be pretty much ruined when coffee goes dribbling over it, unless the stain is properly removed. Cold water is best for many hard-to-remove stains, but coffee is different. Coffee is a tannin-based stain that responds best to hot water and good detergent when the stain is fresh. 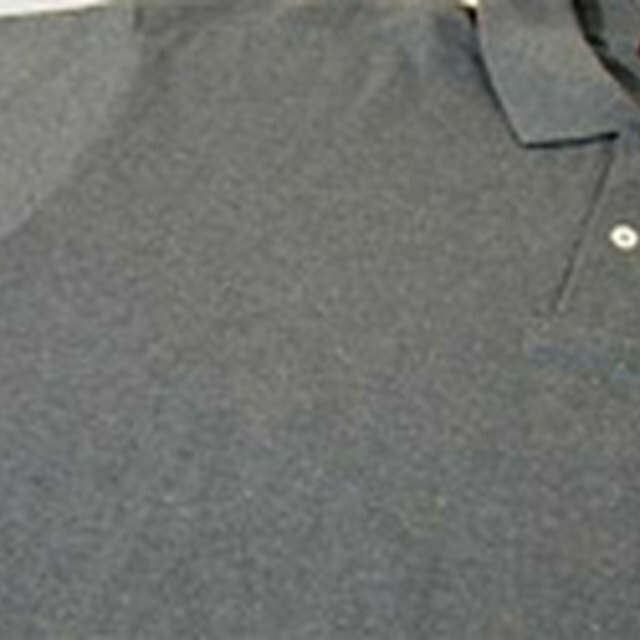 Set-in coffee stains may require bleaching with either powdered bleach or an oxygen wash. Fill a cap full of detergent and pour a spot about the size of a dime on the coffee stain. Save the remaining detergent for Step 3. Gently rub the detergent into the cotton fabric. Set the washing machine to fill with hot water. Pour the remaining detergent from the cap into the filling water. Drop the cotton item into the washing machine. Let the machine run through its wash and rinse cycles. Remove the garment from the washing machine, and look at it to see if the spot is gone. If the spot is gone, then dry the item like normal. If the spot is still there, then go to Step 6. Set the washing machine to fill with hot water and pour another cap full of liquid detergent. Treat the spot with another small drop of detergent and drop the garment into the water. Add a scoop of powdered bleach or oxygen wash to the detergent. Soak the cotton fabric overnight in the detergent and powdered bleach solution. Run the washing machine through its wash and rinse cycles again. Check your detergent's ingredients before beginning. Avoid using a detergent that lists soap because natural soaps make tannin stains permanent. If these steps do not completely remove the stain, then you might be using a detergent that is soap-based rather than detergent-based. How Do I Remove Coffee Stains From a Shirt?